Our customers say that service we provide - airport transfers - is the best solution for Easy, Safe, Quick and Moneysaving transport from/to Prague Airport. For the airport transfers we use worldknown brands of cars, for example Audi, Mercedes, Volkswagen. You can be sure that your airport transfer will be aboslutly comfortable, easy and quick. We are ready to give you one of the best experience of your Prague visit. Please, read some of the comments from our satisfied clients. Hope you'll enjoy your airport transfer. 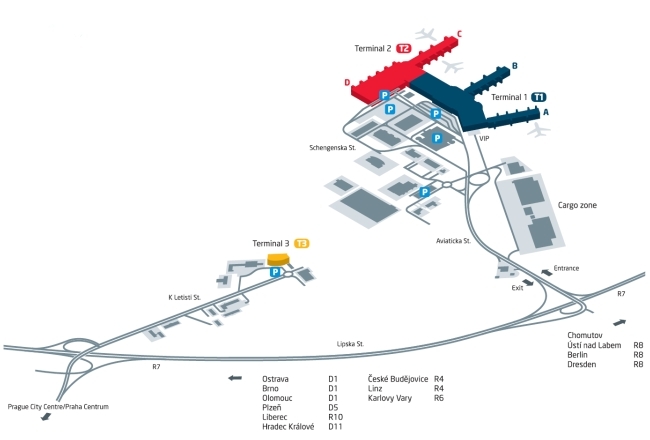 Why Prague Airport Easy Transfers? Our driver will be waiting for you in the arrival hall holding a card with your name printed on it, eventually will pick you up at your hotel or on address you will give us. We will wait for you even if your flight is delayed, we will watch your flight status on-line and our driver will wait for you without any extra charge.